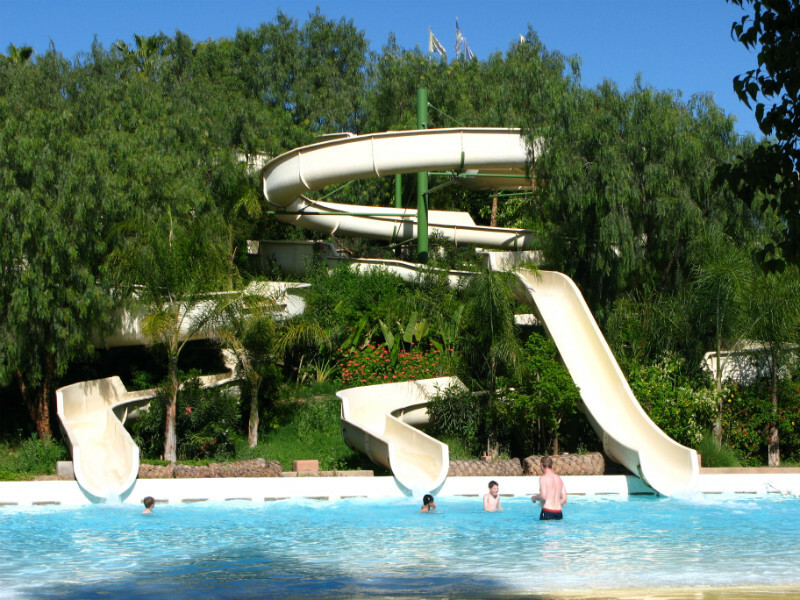 Most large hotels in Marrakech have swimming pools that are open to the public. 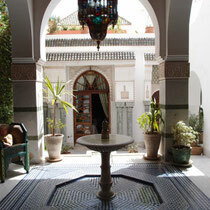 A very nice place is "Le jardin de la medina," which is located in the Kasbah. 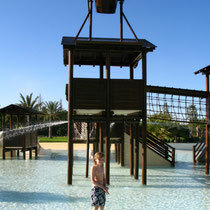 For 250/350 Dirham you get lunch, which includes pool access for the entire day. Very nice! Two other options to relax at a pool in walking distance from Riad LakLak are the Club Med at the Jemaa el Fna place or the famous Hotel La Mamounia (expensive). The Mamounia hotel is also very nice for just having a tea or a Martini. 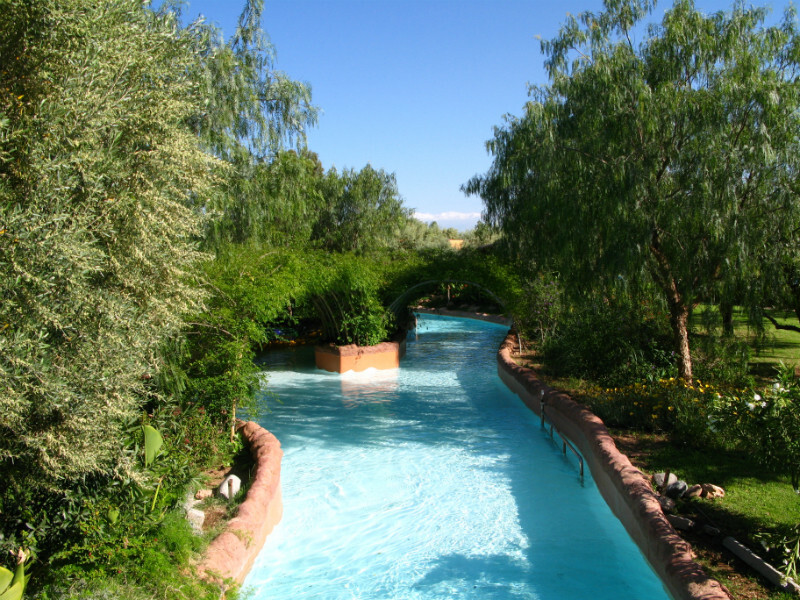 Our favorite spot outside of Marrakech is the "Beldi Country Club." 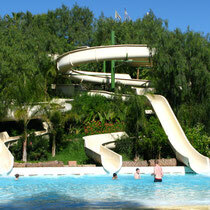 It is only 6km from the center of Marrakech and easily reachable by taxi. 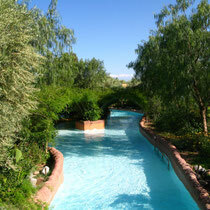 You can relax under the shade of olive trees and use their pool. 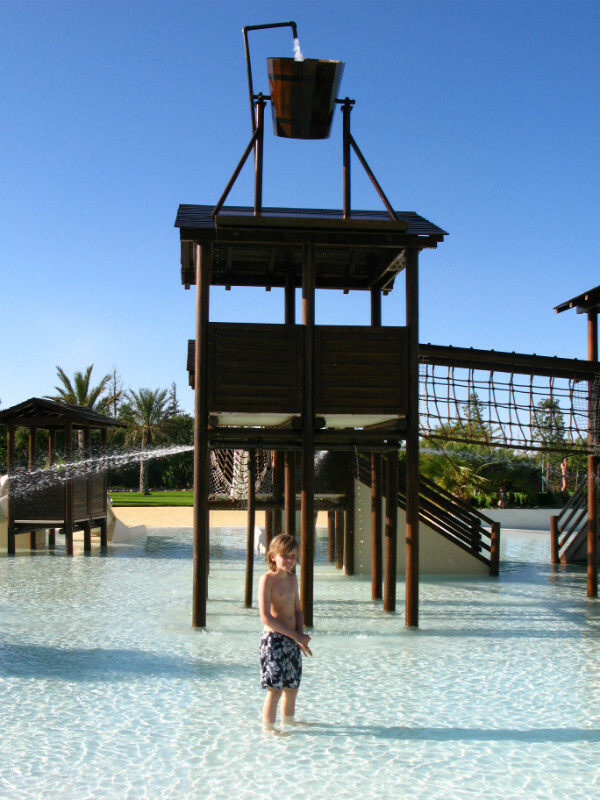 They have a tariff to use the pool only (200 Dirham) or you can opt for the lunch tariff (350Dirham), which includes pool access. The food is prepared fresh and very tasty. 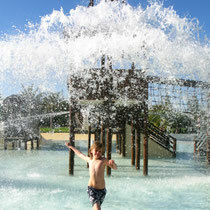 Another great option is the Oasiria Water Park. 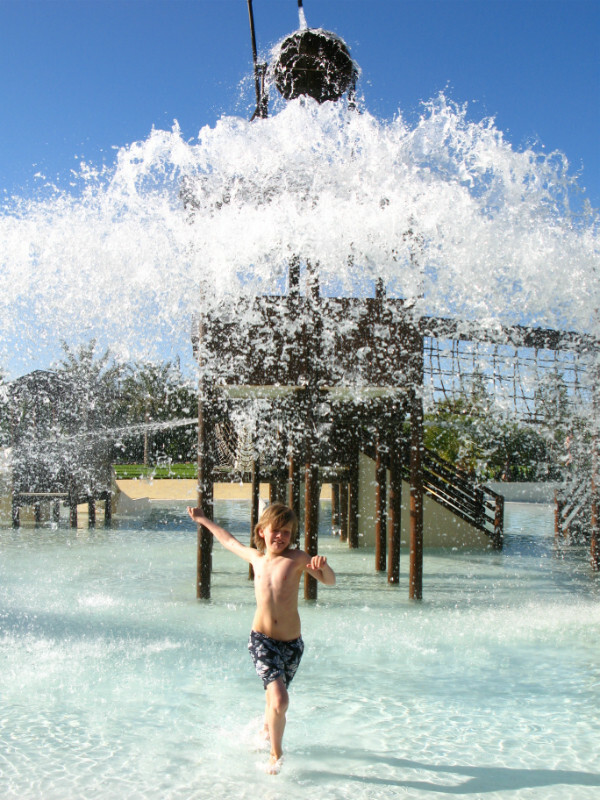 It is an excellent spot for spending a day of fun and relax with the kids and for enjoying together the wonderful views, the delicious food and the variety of attractions. 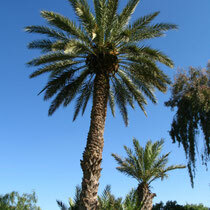 We offer private vacation houses in the heart of the Medina of Marrakesh. 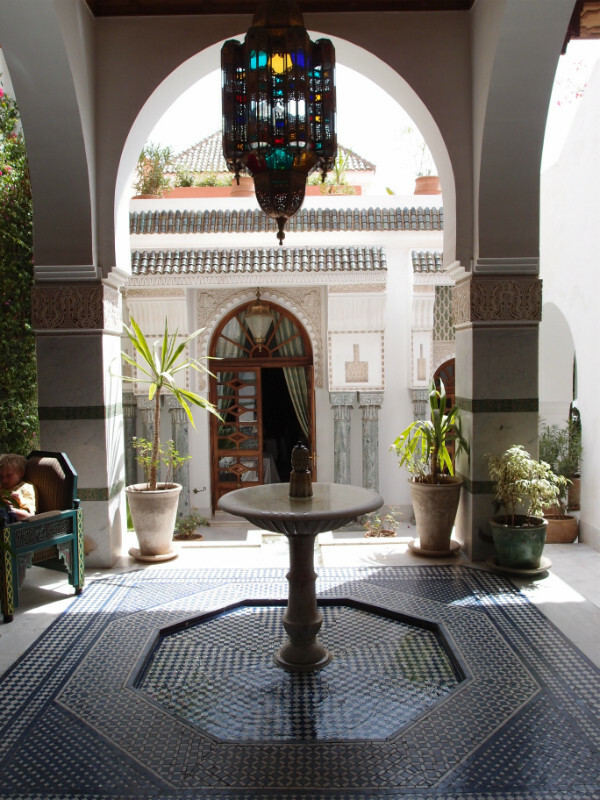 When you rent with us you always book the entire riad vacation rental. There will be no other guests, just you and your family and friends! 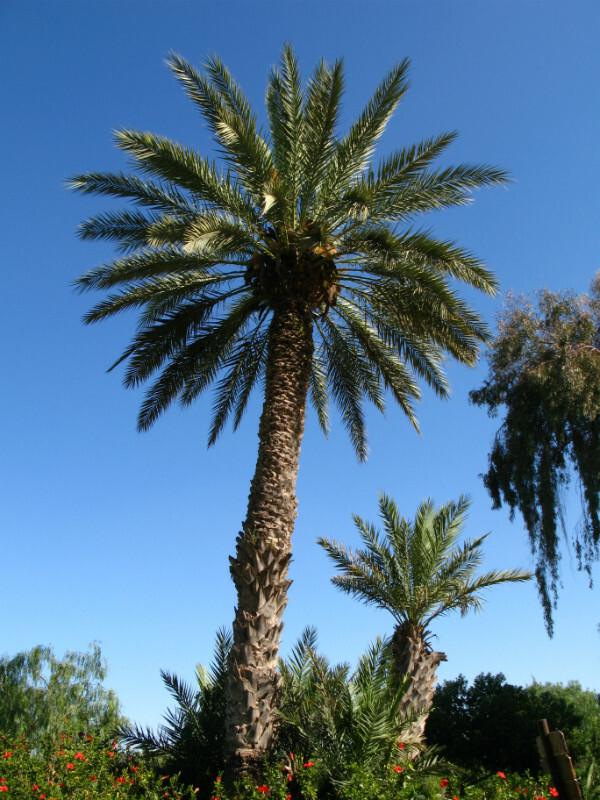 Book your vacation rental in Marrakesh! Wir vermieten Ferienhäuser-Riads in der Medina (Altstadt) von Marrakesch. Wenn Sie bei uns mieten, mieten Sie immer das ganze Ferienhaus-Riad. Es gibt keine anderen Gäste: nur Sie, Ihre Familie und Ihre Freunde! Buchen Sie jetzt hier Ihre Ferien in Marrakesch! Les maisons offertes à la location sur MyMarrakech.ch, situées au coeur de la médina (vieille ville) de Marrakech appartiennent à des propriétaires suisses. Sur MyMarrakech.ch vous réservez toujours une maison dans son intégralité, dont vous profiterez en exclusivité avec votre famille et/ou vos amis. Réservez vos vacances à Marrakech!